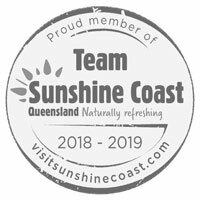 Apex Camps Sunshine Coast is a destination to delight! 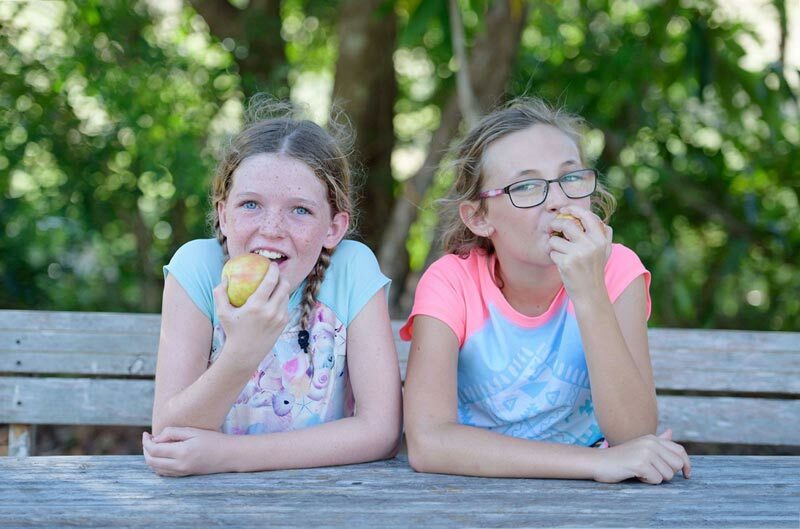 Nestled in the Maroochy River Conservation Park just a short stroll to the pristine white sands of North Shore beach and the beautiful Maroochy River in tranquil Twin Waters, complete with resident kangaroos, our ten acre site offers the perfect camp environment! 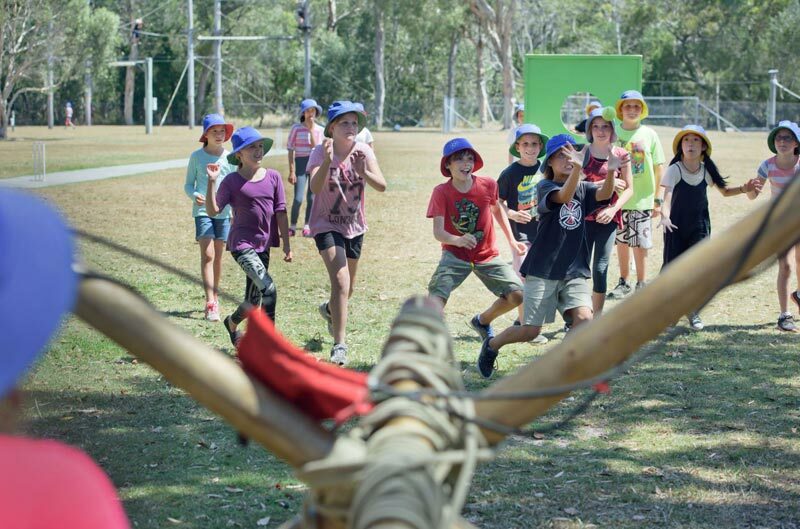 With 35 years of experience in delivering camps and outdoor recreation, Apex Camps Sunshine Coast knows how to provide unparalleled School and Group Camps (and Day Visits), as well as offering a fabulous School Holiday Program, Birthday Parties and Team Building Events. From the moment you arrive to the day of your departure, our team members are committed to ensuring that your experience with us is amazing! Apex Camps Sunshine Coast offers more than 30 incredible adventure activities all held onsite, including the only twin flying fox on the Sunshine Coast, a brand new high ropes course with the ability to ‘skate’ and ‘surf’ the skies, and South East Queensland’s largest outdoor rock climbing & abseiling tower! We also provide a fabulous range of night activities to entertain your group until bedtime. With an onsite catering team dedicated to serving you delicious food during your stay, loads of great facilities to keep you entertained even in your downtime, and free all day barista style coffee for teachers and supervisors, you truly won’t want your camp to end! 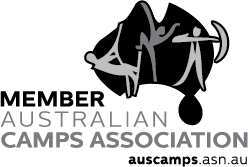 And as if you needed another reason to stay with us, as a registered not-for-profit charity organisation, you can feel good that your booking with Apex Camps goes towards supporting Apex Australia, helping improve the lives of young Australians. 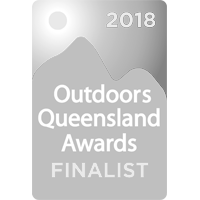 Purpose-built facilities including a 12 meter climbing & abseiling tower, the largest in South East Queensland, and the Sunshine Coast's only twin flying fox! All of our activities are held onsite. Please note: Our camps require a minimum of 25 guests. More than 30 awesome outdoor adventure activities for you to choose from! A great selection of whole group supervised night time programs to keep the kids entertained all evening. Active recreation and educational/curriculum based programs. Fully qualified, accredited and experienced program staff.  All activities conducted to strict risk assessments. Full service, buffet style onsite catering. We also do all of your washing up! Our camp caters for all special dietary needs. We can also provide a cake for birthdays and cater for other special occasions. Teachers and supervisors receive FREE all day barista style coffee! 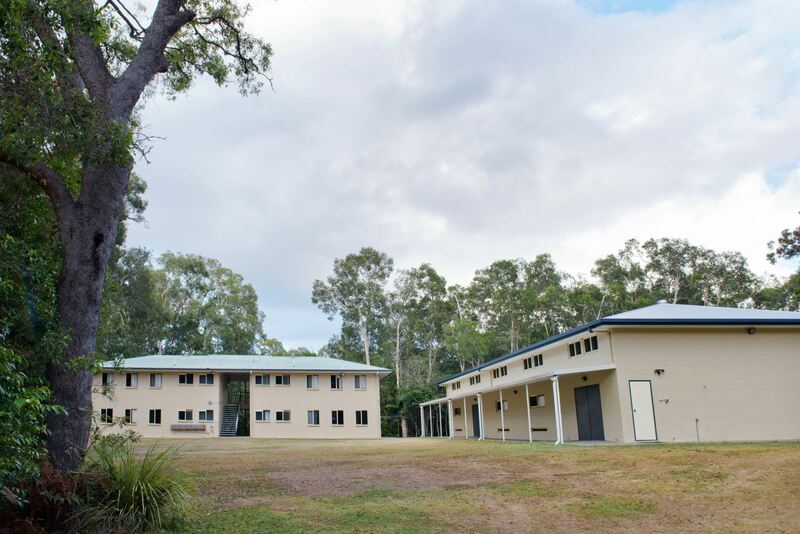 Accommodation for groups from 25 up to 230 in air-conditioned/heated comfort, dormitory style with separate supervisor’s rooms. Onsite camp manager available 24/7. Multiple indoor activity and meeting rooms with seating for up to 200 in one room. Outdoor bush 'chapel'. Undercover, outdoor dining areas. Tennis/basketball courts, swimming pool, full size oval, table tennis tables, and sports packs available for use during free time. Fire pits. Laundry facilities. Multiple disabled toilet and shower facilities. Separate, private sick bay room. Vending machines. FREE wi-fi.